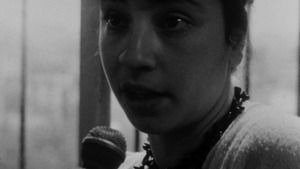 Sam Di Iorio has written about Jean Rouch, Chris Marker, Jacques Rivette, François Truffaut, and Luc Moullet. He teaches French cinema and French literature in the Department of Romance Languages at Hunter College and at the Graduate Center of the City University of New York. 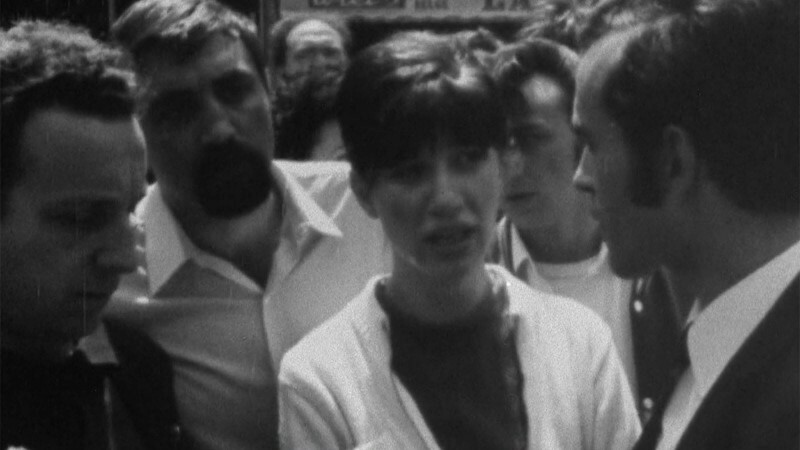 A breathtaking, rarely screened vérité document encapsulates the social and aesthetic sea change that transformed France in the spring of 1968. When an ethnographic filmmaker and a sociologist joined forces, they helped change the course of nonfiction cinema.